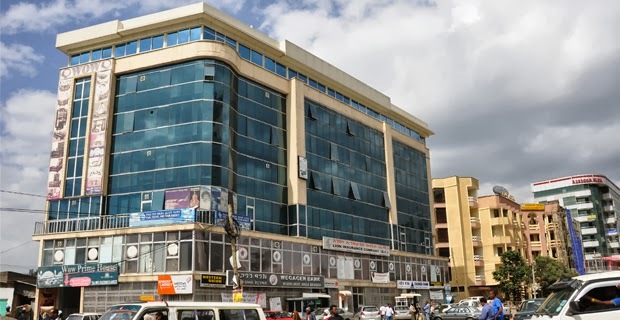 Gebreselassie Hailemariam, a.k.a Aleqa Gebreselassie – owner of the COMET Building in the Hayahulet Mazoria area in Bole District, and father of Yemane Gebreselassie, who owns the new Capital Hotel & Spa on Haile Gebreselassie Avenue- was arrested three weeks ago, in connection with the current high profile corruption crackdown on the tax sector by the Federal Ethics & Anti Corruption Commission (FEACC). He has already been indicted and has joined other high profile officials in prison, Fortune confirmed from investigators. He joins the ranks of other high profile businessmen arrested over the last four months. It started with Nega Gebregziabehere, shareholder in Netsa Trading Plc; Simachew Kebede, part-owner of the Intercontinental Hotel, and Ketema Kebede, shareholder in K.K Plc, all of whom were arrested in May. These businessmen were also joined by high ranking government officials from the Ethiopian Revenues & Customs Authority (ERCA), including – Melaku Fenta, former director general; Gebrewahed W. Giorgis, Melaku’s deputy of the intelligence unit; Markneh Alemayehu, deputy head of the prosecution directorate, and Tewoldebisrat G. Medhin, investigator. These other detainees were under police custody for three and a half months before charges were filed in the last week of August. At this point, they were then transferred to prison. Gebreselassie, however, was immediately indicted and placed in prison. Specific details about his alleged crime were unavailable in court, as charge files were sealed until the next court appointment on October 14 and 18, 2013, when the other cases will also be heard. However, Fortune was able to confirm from investigators overseeing the case that he was arrested in connection to Gebrewahed et al’s file. This is one of the seven investigation files the Commission submitted to court after making the initial arrests. Allegations in this file include – the import of cement using the prohibited Franco Valuta method, passing goods through customs uninspected without paying the appropriate duties, money laundering and bribing ERCA officials.